The book is an exact replica of an old text, which was scanned and reproduced to keep its antiquity intact. Each page was individually scanned and cleaned to remove dust and scan evidence. 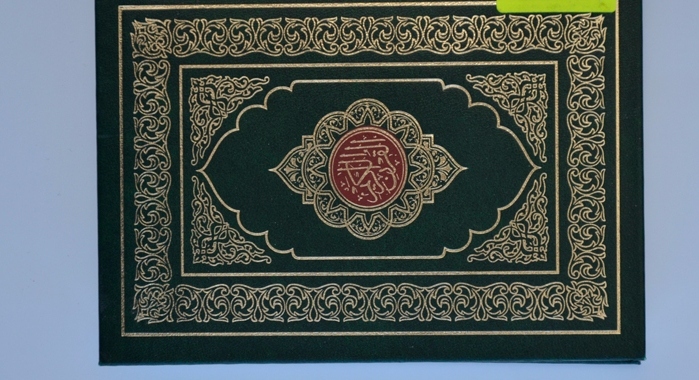 It was then printed on 40 gsm ITC PSPD's Quran paper on the Komori LP 40. The challenge was to restore an old book to its original glory and it was achieved brilliantly. Printed at Srinivas Fine Arts.